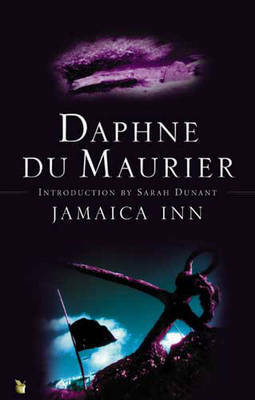 To celebrate this year's HT Season we will be giving away two books by Daphne du Maurier. To enter you just have to leave a comment saying which of her books you would like to win and why! The winner will be announced on June 29. These are lovely editions! I would like to win Hungry Hill, the great family saga, and The House on the Strand, which I have NOT read. 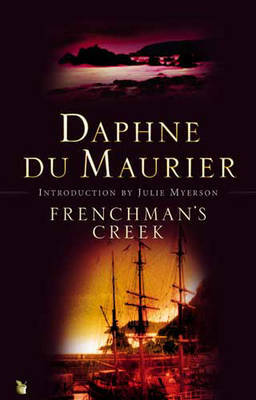 I'll be checking back on the progress of your Du Maurier Season! I would love to win Rebecca, because it the title I most often associate with the author. Also interested in Hungry Hill - I enjoy family sagas set in the mining area of Cornwell. Thanks for the giveaway. 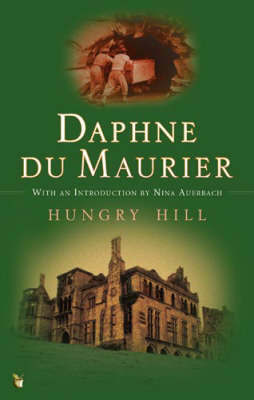 I would love to win Mary Anne and Hungry Hill as those are the two by Daphne Du Maurier that I have not yet read. I already have the others in my keeper library. She is such a great author and it is wonderful that you are highlighting her so that others that have not read anything by her can have an interesting and compelling introduction to her work. Thanks for the great giveaway! These are lovely editions! I'd like to win Mary Anne, Jamaica Inn, or Hungry Hill because those are the ones I don't have yet! Thanks for the giveaway. Thanks for the giveaway! I'd love to win The House on the Strand, since I love speculative fiction. Thank you for stopping by and this giveaway. I would probably read any one of these given that I have never read one of her books-I am a huge fan of historical fiction. When I was 8 my father read aloud "The King's General". This book started me on a lifetime's passion for the English Civil War. At University I went on a Daphne binge over one exam period, reading every book I could lay my hands on. One of my favourite remains Jamaica Inn...a somewhat unsuitable book to be "studied" as a school text in Form 2. Last year I went on a Daphne pilgrimage to Cornwall and stayed at Jamaica Inn. Cheesey but fun and among the corn, there was Daphne's study...her desk where she wrote these wonderful books. hey i would love rebecca and hungry hill. I actually haven't read any of her works- but i have been meaning too! thanks for the giveaway! I'd love to win The House on the Strand or Hungry Hill. Thanks for the giveaway! I'd love to win Jamaica Inn and Rebecca! I've always wanted to read something by Daphe du Marier, don't know why I haven't gotten around to it yet! It has been a long long time since i first read du Maurier. One of the delights of aging is the opportunity to re-read the books of your youth and discover they remain just as good but in different and surprising ways. For that reason i would chose to win Frenchman's Creek and Jamaica Inn. Thx for this opportunity. I would love to win a copy of The House on the Strand and Hungry Hill. The House on the Strand is such a creepy time travel story, and Hungry Hill I have never read before! 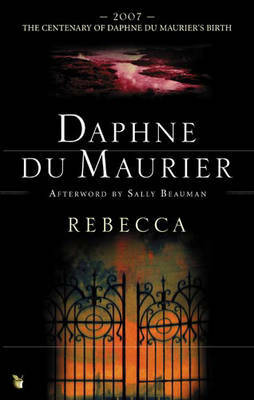 I LOVE Daphne du Maurier and have loved her since I was 14 and first discovered Rebecca. I have been collecting her books since that time, when they were mostly not in print (except for Rebecca) and hard to find. One book I have never been able to find is The House on the Strand. I've always heard that it is a time travel story and those are my favorite type of novels. I would love to win it. Thank-you for the opportunity! I've read four of the books that you're giving away, and I loved them! 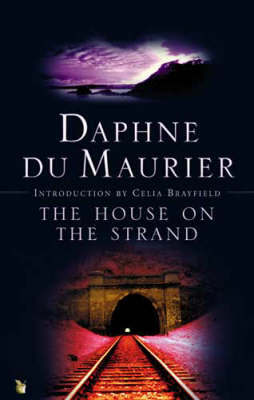 Ever since I first read Rebecca, and then The House on the Strand, that I just can't get enough of Daphne du Maurier! 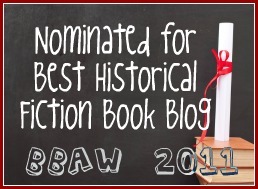 I'd like to win "The Hungry Hill" and "Mary Anne", as they are those that I haven't read yet! I would be interested in winning Hungry Hill. It seems like a novel i would enjoy. I have never read this author and look forward to reading some of her books.